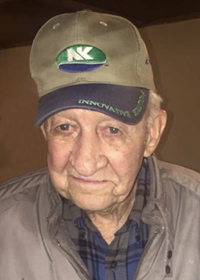 Bill Miller, 86, passed away June 6, 2018 at the VA Hospital in Des Moines. Bill was born March 21, 1932 in Ponca City, Oklahoma. He graduated from East High in Des Moines. Bill proudly served in the U.S. Navy. On March 15, 1957 he married Earlene Wasson. Bill retired from H&W Motor Freight after many years of service. He and his wife Earlene were married for 54 years and enjoyed 17 years of wintering in Mission, Texas. Bill also enjoyed vintage race cars, tinkering in his garage and was always willing to help anyone he could. He is survived by his sons, Mike Miller and Scott (Linda Reihsen) Miller; grandchildren, Ryan (Nikki) Miller, Shanna Miller, Anji (James) Wormuth, Jennifer Beem, Matt (Renee) Miller, Nicole Miller, Johnny (Lindsey) Miller, Tyler Miller and Lynzie Miller; many great-grandchildren; and a host of beloved friends. Bill was preceded in death by his parents, Thelbert and Thelma Smoin and his wife, Earlene. Visitation will be held from 6 to 8 pm Tuesday, June 26, 2018 at Hamilton’s Funeral Home, 605 Lyon Street. The memorial service will be held at 10 am Wednesday, June 27th at Hamilton’s Southtown Funeral Home, 5400 SW 9th Street. 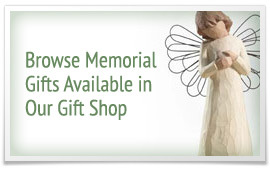 Condolences may be expressed at www.HamiltonsFuneralHome.com.